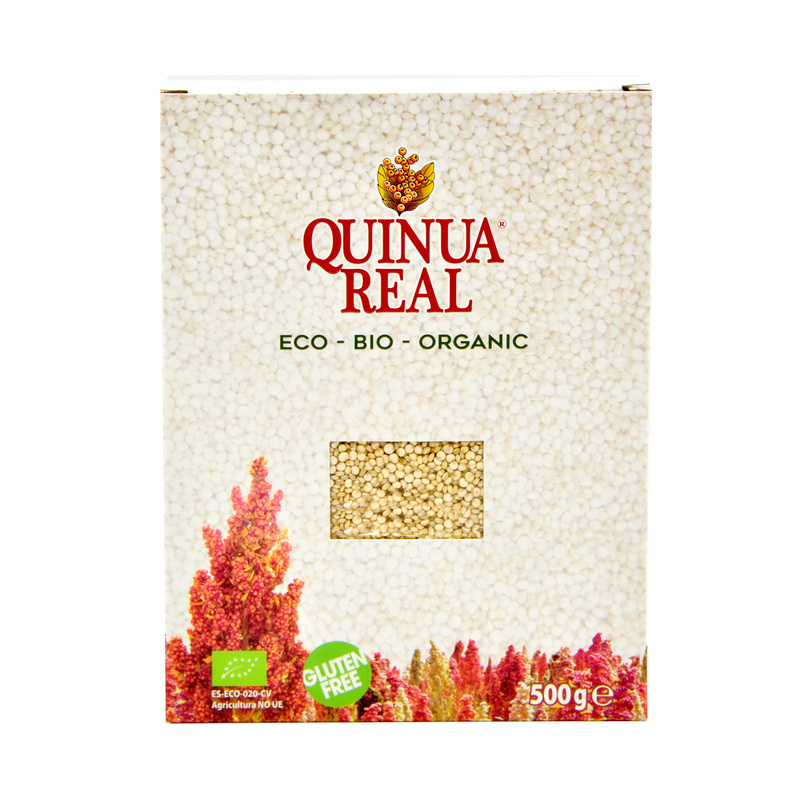 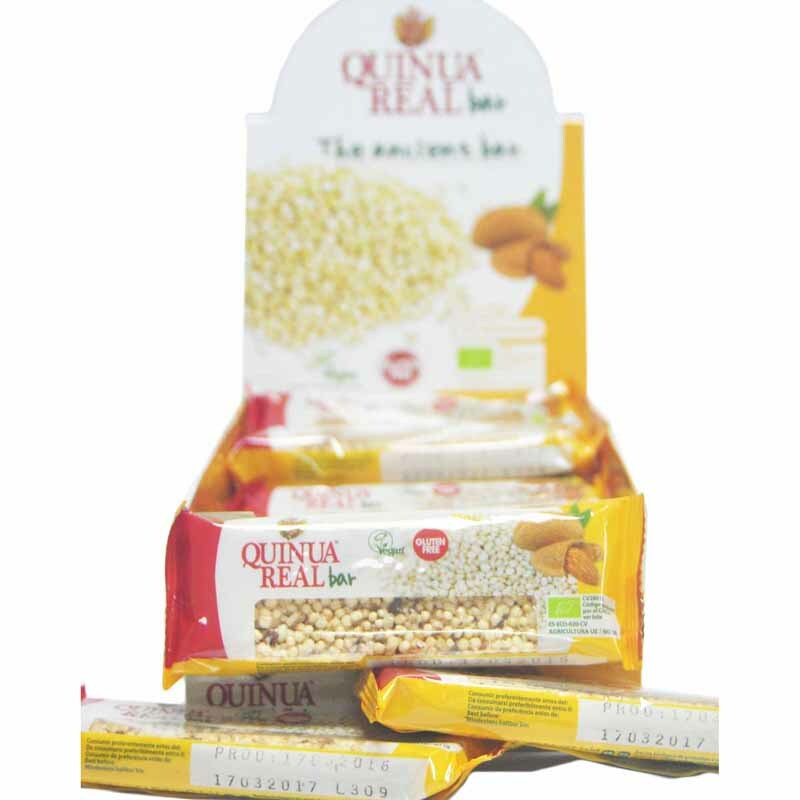 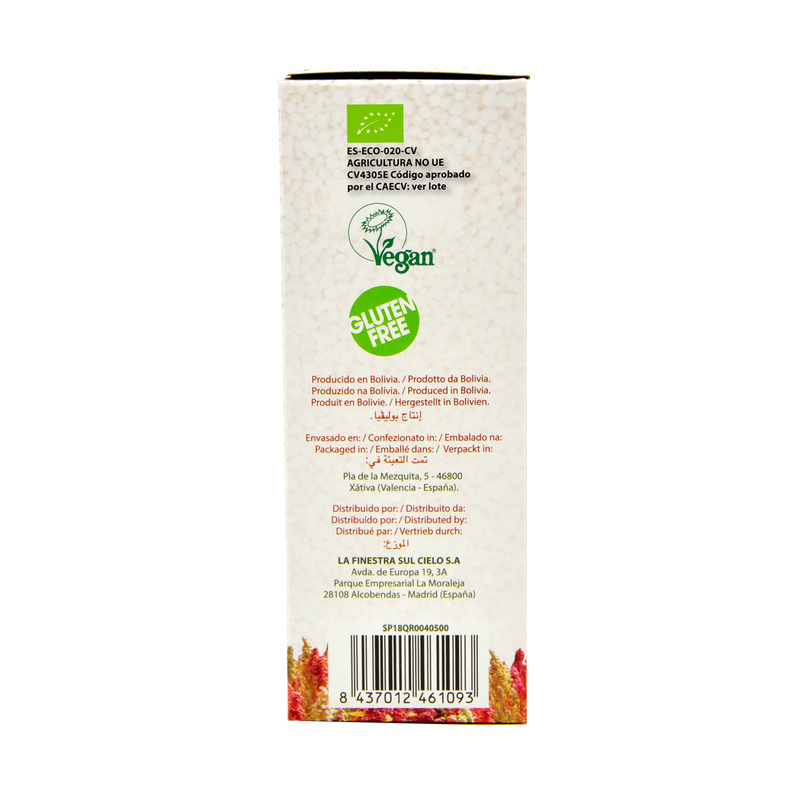 Quinua Real Organic Quinoa is made from organic royal quinoa, White Quinua Real®. 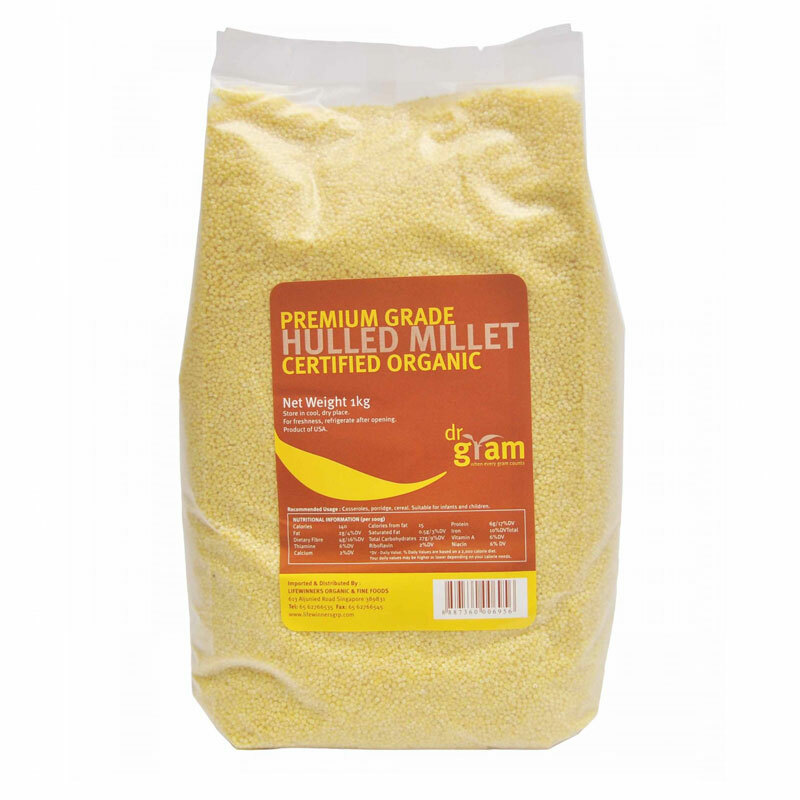 It comes from the salt marsh of Uyuni, grown at an altitude of 3600 metres. 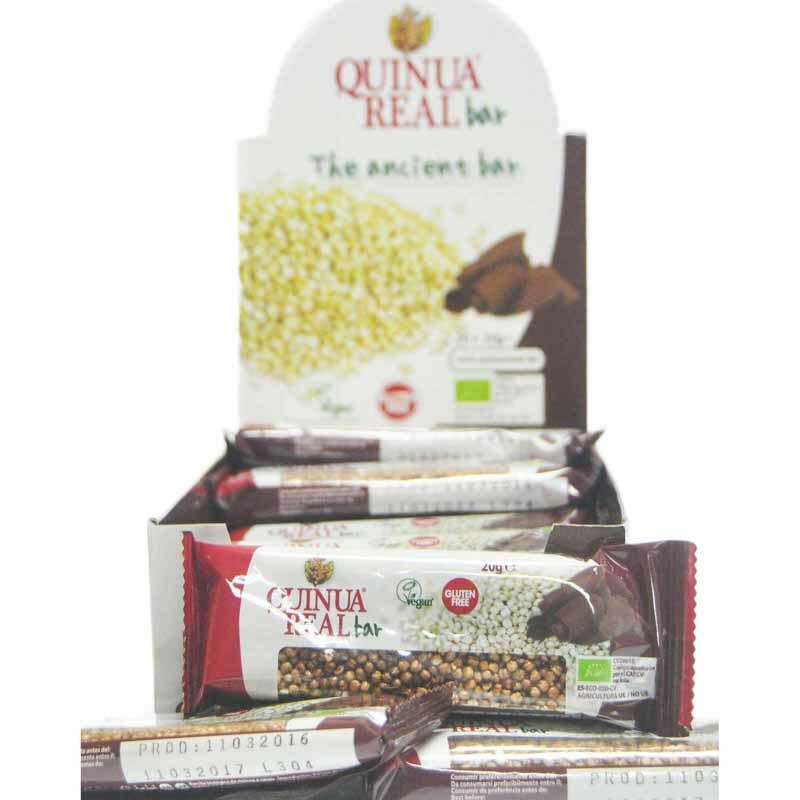 The organic Quinoa was popular among the pre-Columbian civilizations for its nutritional contents. 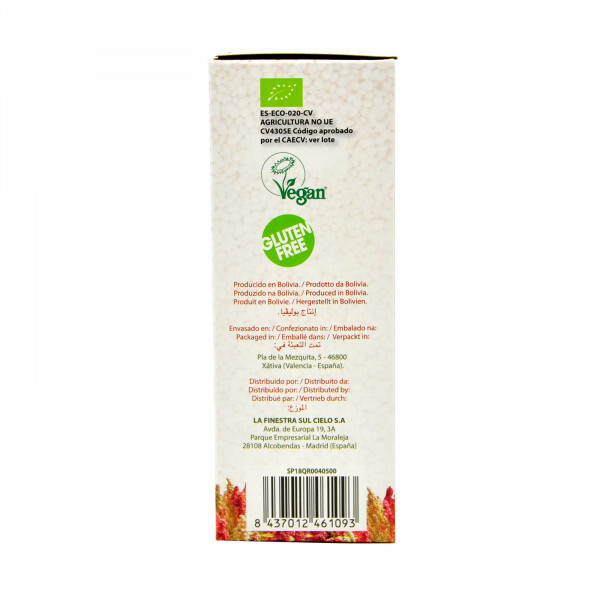 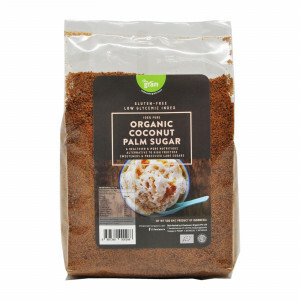 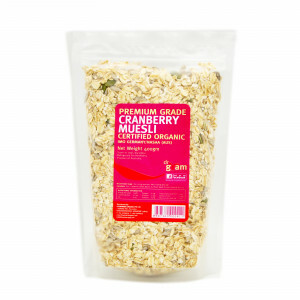 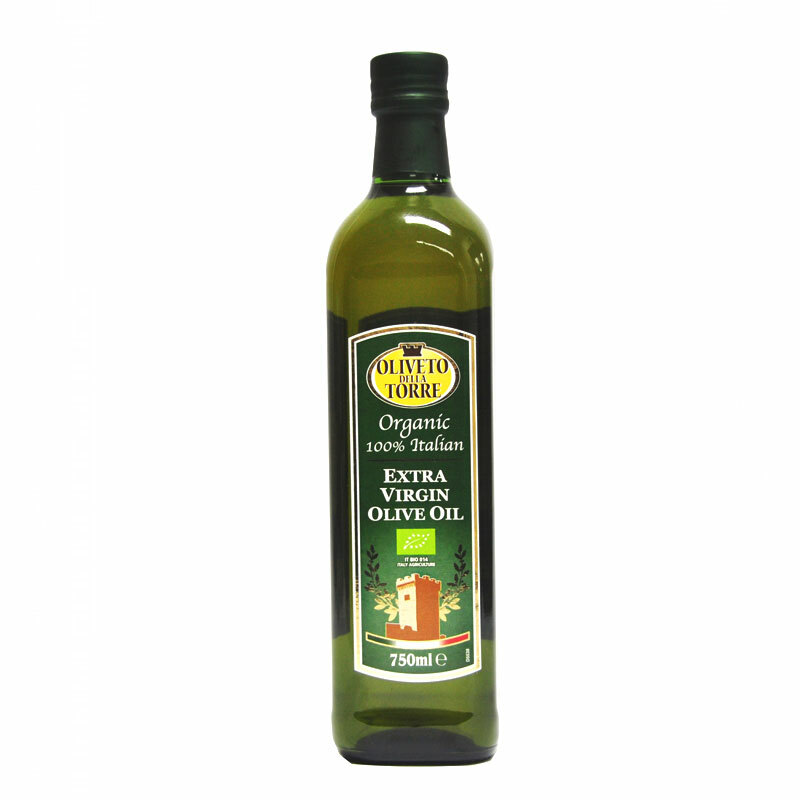 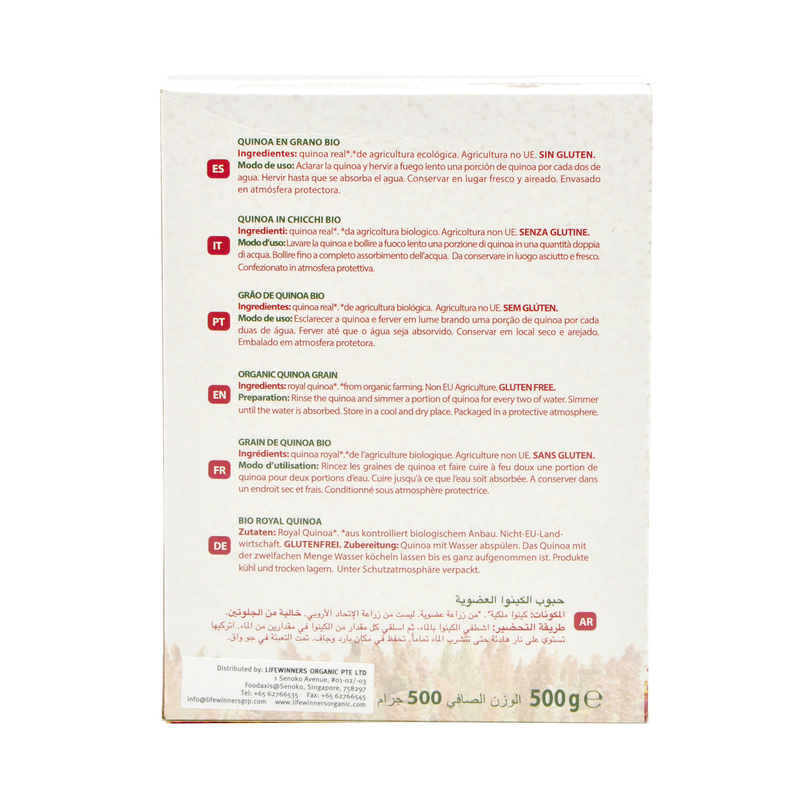 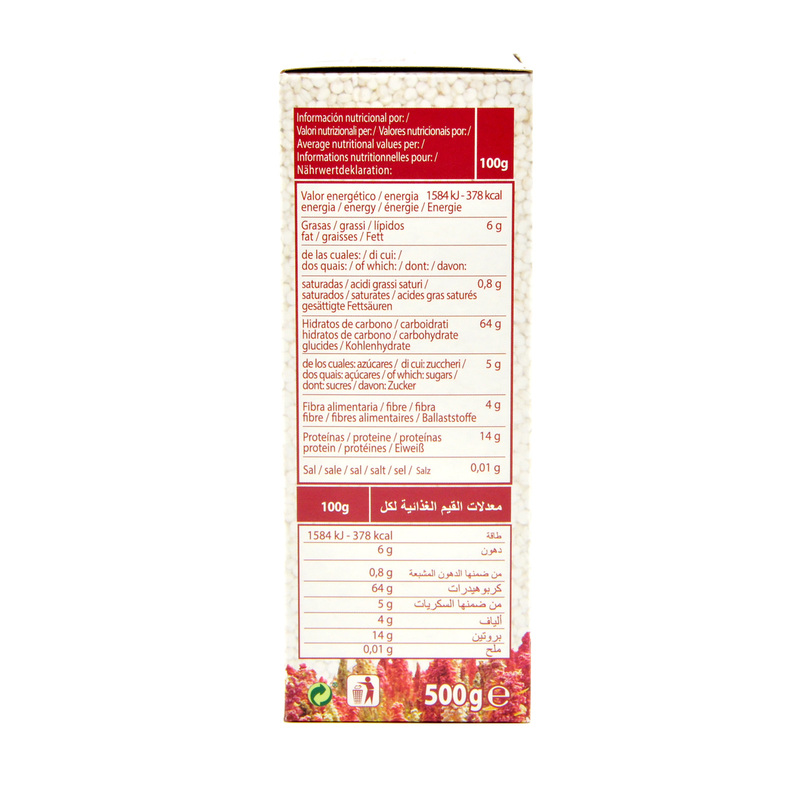 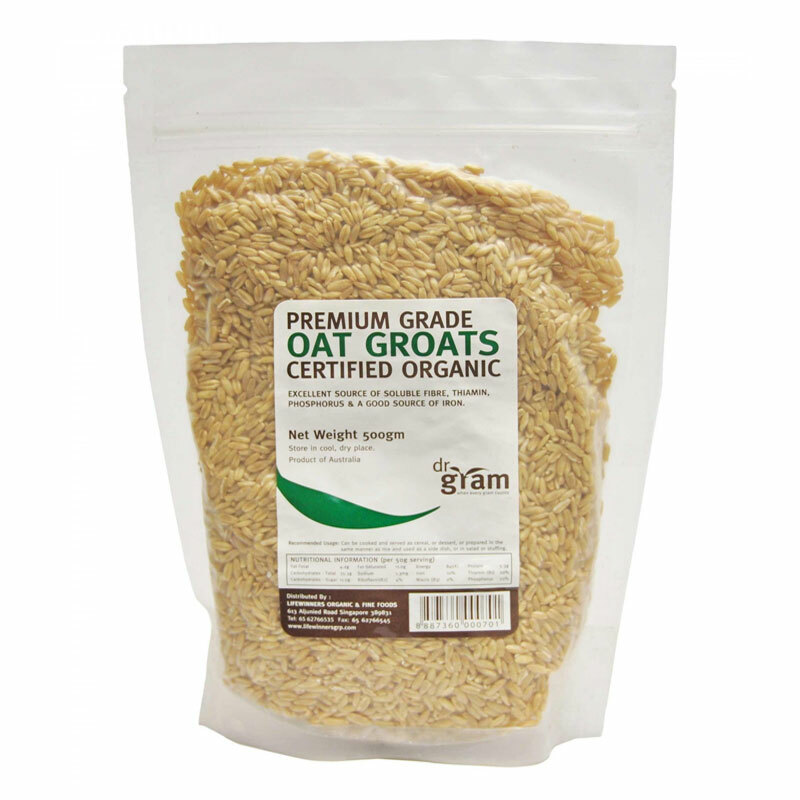 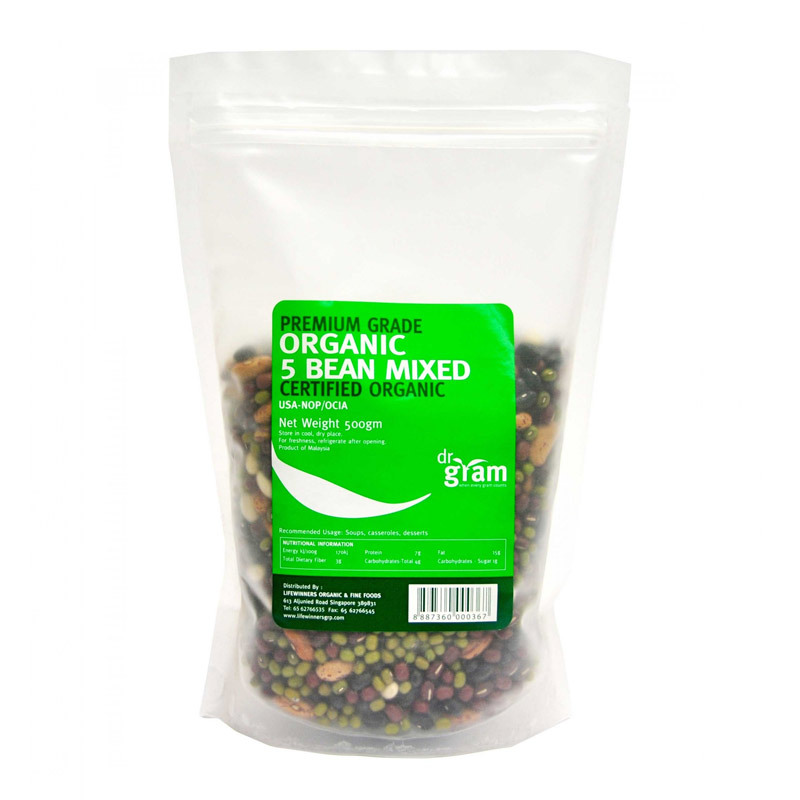 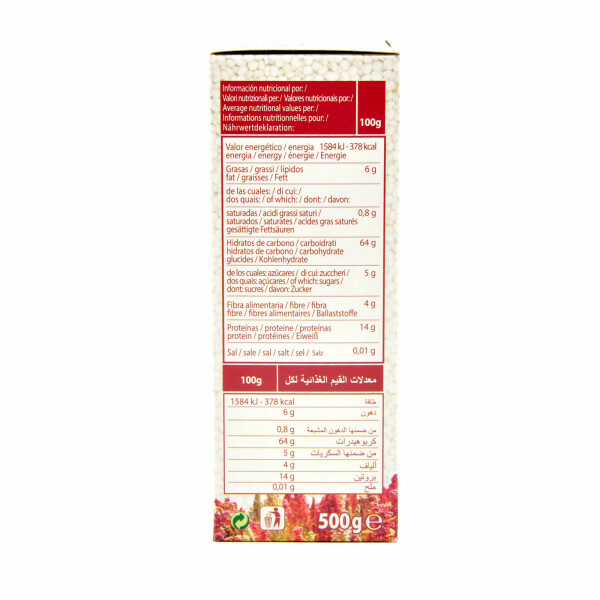 It is the only crop containing all the essential amino acids, Oligo elements and vitamins.